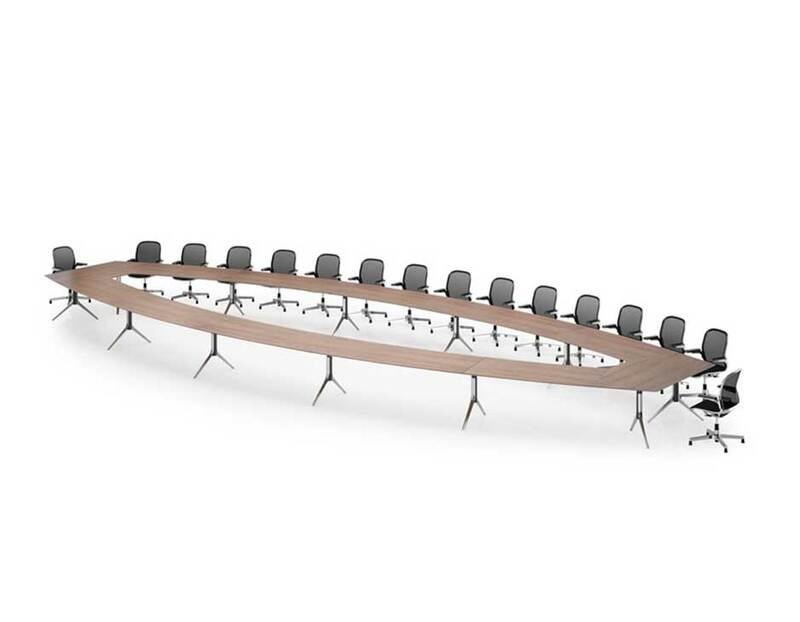 We supply a wide range of tables which are designed specifically for use in office meeting environments including boardrooms. 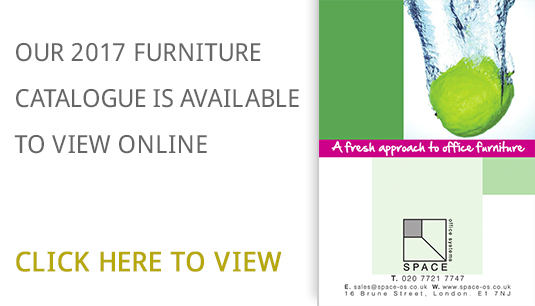 Within our office furniture range we cater for boardrooms, training rooms and conference areas. We also offer modular tables with a choice of folding or flip top bases for increased flexibility.